Everyone from Madonna to Howard Stern to the cast of Baywatch is in “the Zone” — and now “Zone”-favorable cuisine is tastier than ever! 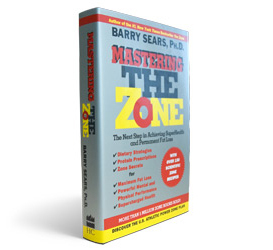 Dr. Barry Sears, author of the No.1 New York Times bestseller and health phenomenon, The Zone (more than 600,000 hardcover copies sold! ), is back with an exciting new book teeming with tantalizing recipes and insightful information that will deepen readers’ understanding of this revolutionary health and fitness program that has become the regimen of the ’90s. 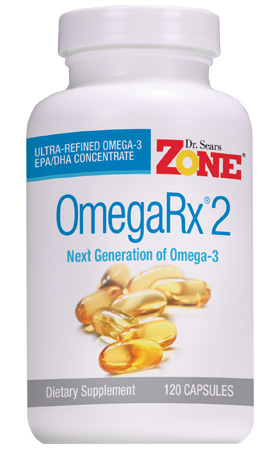 Flying in the face of conventional dietary thinking, and after years of comprehensive scientific research, Dr. Sears discovered that “eating fat doesn’t make you fat.” His phenomenally successful first book, The Zone, introduced the world to to groundbreaking health plan that for hundreds of thousands of readers has become the magic key to maintaining a consistent level of physical and mental well-being — a healthful state known as “The Zone.” Now Dr. Sears takes his breakthrough scientific discoveries and stunning success a step further with Mastering the Zone, which not only presents delicious, completely original Zone-favorable recipes that are easy to prepare and taste as good as they are good for you, but also offers a practical guide to fine-tuning your place in the Zone. From entrees to appetizers to desserts, there is something here for every taste and every occasion. 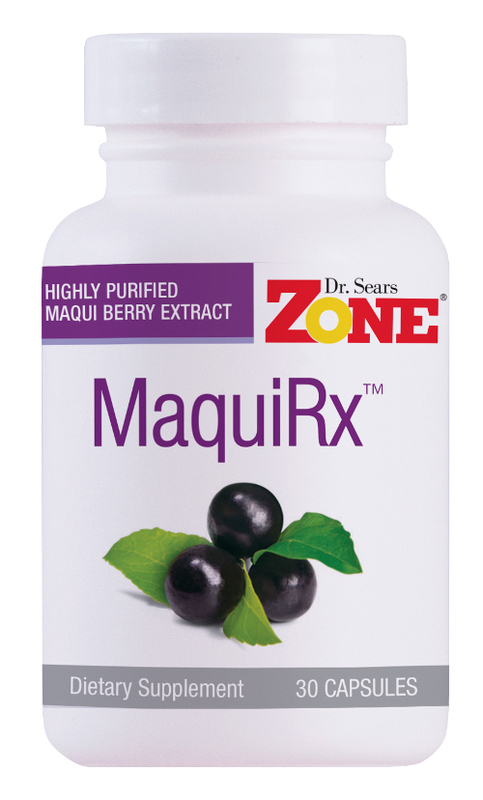 Appearing throughout is Dr. Sears’ enlightening new information for readers interested in educating themselves further about the Zone — the health regimen that succeeds where millions of others have not.